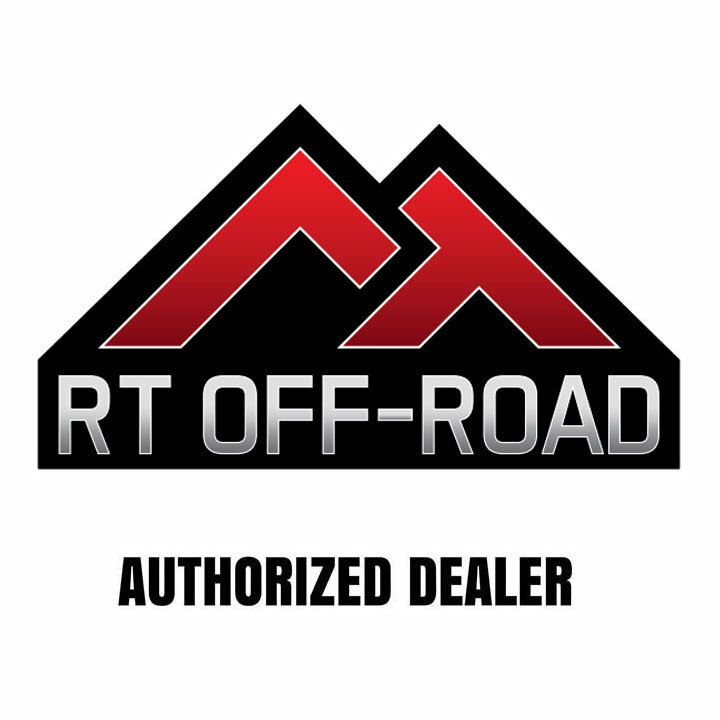 RT Off Road 8.25 inch Heavy Duty Differential Cover. 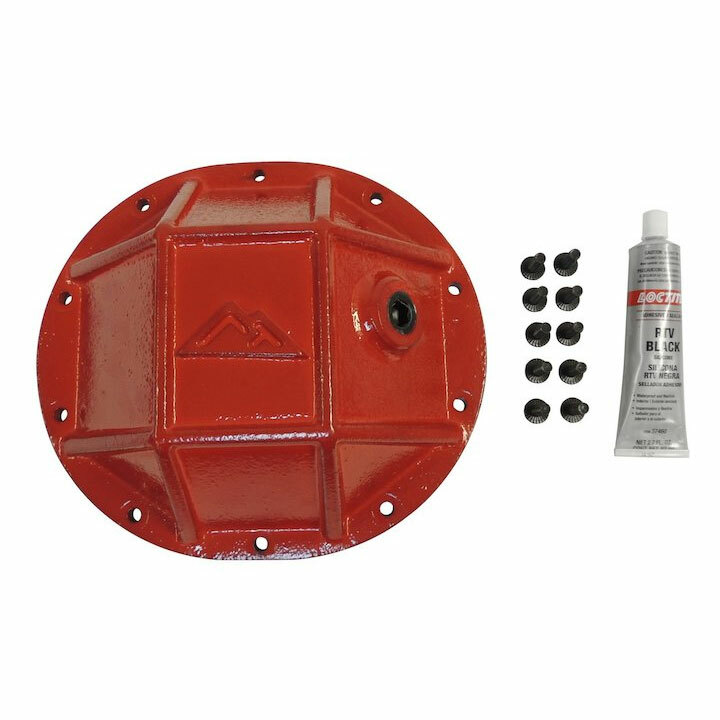 Heavy Duty Chrysler 8.25" Differential Cover; Red Powder Coat. 3/8" Thick Forged Steel With Ribs To Increase Strength. Fill Plug Located Higher Than Stock For a Higher Fluid Capacity. Mounting Surfaces Machined Flat To Prevent Leaks. Includes Flanged Hex Bolts, Recessed Fill Plug and RTV. This Will Fit Any Car/Truck With a Chrysler 8.25" Rear Axle. Jeep Cherokee (XJ) (1991-2001) w/ Chrysler 8.25" Rear Axle. Jeep Grand Cherokee (WK) (2005-2010) w/ Chrysler 8.25" Rear Axle. Jeep Commander (XK) (2006-2010) w/ Chrysler 8.25" Rear Axle. Jeep Liberty (KJ) (2002-2007) w/ Chrysler 8.25" Rear Axle. Jeep Liberty (KK) (2008-2012) w/ Chrysler 8.25" Rear Axle.